Earl Brady MARTIN was born 4 December 1912 in Richland County, South Carolina. 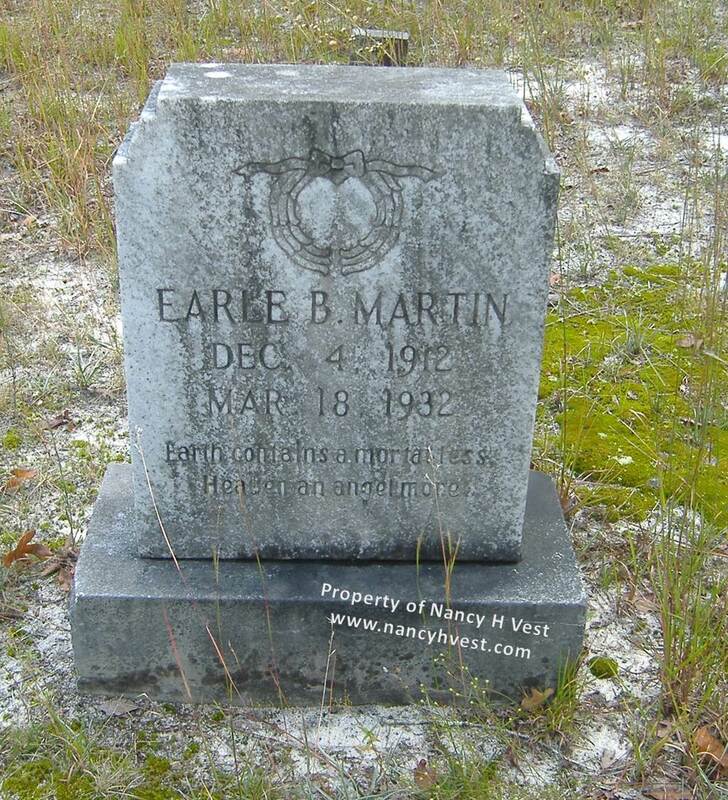 He was the 8th children of 10 born to Aaron O. MARTIN (1868-1942) and Mattie McGILL MARTIN (1875-1951). 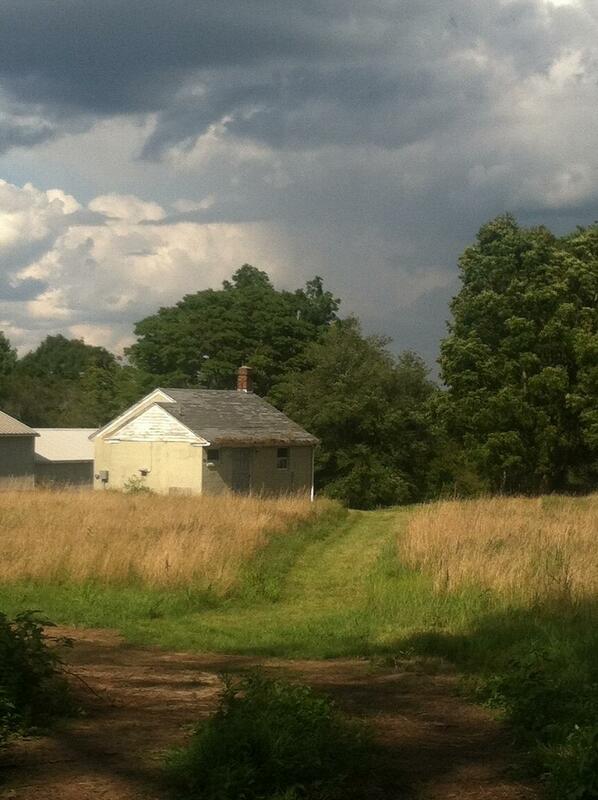 Aaron was a Fort Jackson landowner and farmer, and his father was Phillip MARTIN. Click here to read more about Phillip MARTIN. One of Aaron’s brothers was Adolphus Burdine MARTIN, who was my great-grandfather. This makes Earl a first cousin of my grandfather, Joel Daniel MARTIN, and my first cousin twice removed. 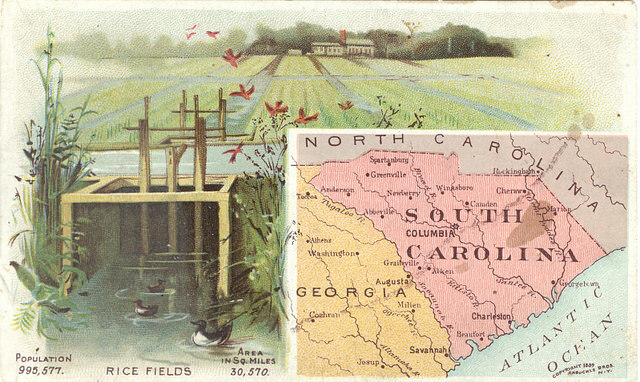 The U. S. Government procured the land for Fort Jackson in the late 1910’s. Aaron and family lived on the edge of the property needed for Fort Jackson. It appears he was able to remain on his land, at least so on the 1920 and 1930 census records. Some other Fort Jackson landowners were able to stay for a while, too. 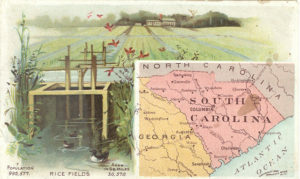 For example, Aaron and Adolphus’ sister, Maria MARTIN TERRY, and her family stayed on their Fort Jackson land. Aaron farmed and Earl lived at home and helped on the farm, as did his siblings until they married. There was an accident on 14 March 1932. According to Earl’s death certificate, 19-year old Earl ‘fell to the floor in home and fractured jaw.’ Was he on a ladder? Was he roughhousing with one of his brothers? Perhaps he just tripped on something and fell. Why he fell is left to our imaginations. It must have been a serious fracture because he died at home four days later, on 18 March 1932. The cause of death was fractured jaw and from uremia. One of the causes of uremia is dehydration. Was Earl’s jaw so badly fractured that he couldn’t swallow to get fluids in? Was he unable to open his mouth? Was the swelling so great that it interfered with opening and swallowing both? Again, this is left to our imagination. This sad story reminds me again how fortunate we are to live in this era. Nowadays Earl would have been hospitalized, given IV fluids, and had his jaw wired back together. The inscription on his gravestone: Earth contains a mortal less. Heaven an angel more.